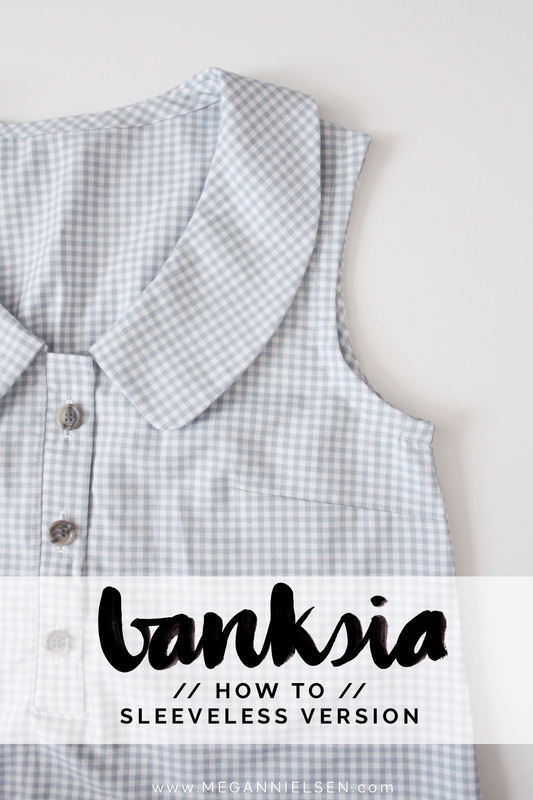 I love a sleeveless Banksia – so great for a hot day – and even better, so easy to do! 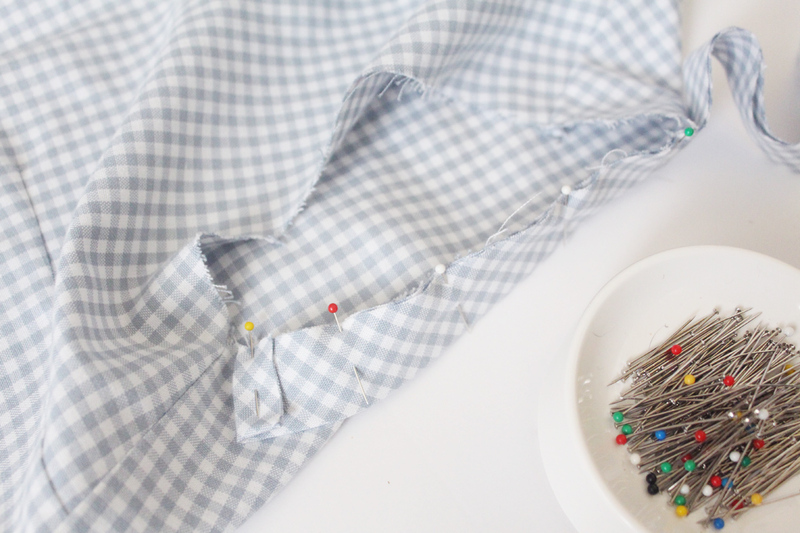 If you decide you want to do a sleeveless top, you should alter your pattern a bit before cutting your fabric. You’ll want to make sure your top does not extend past your shoulder. 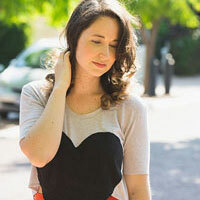 An easy way to do this is to compare it to a sleeveless top you love. Or hold the front pattern piece up to your body and see where it falls and where you would like it to fall. You may need to remove 1/2”, or 3/4″, etc. For me, I wanted to remove 5/8″. So to do that, I just measured in 5/8″ (or however much you want to remove) on the shoulder seam, coming in from the armhole. 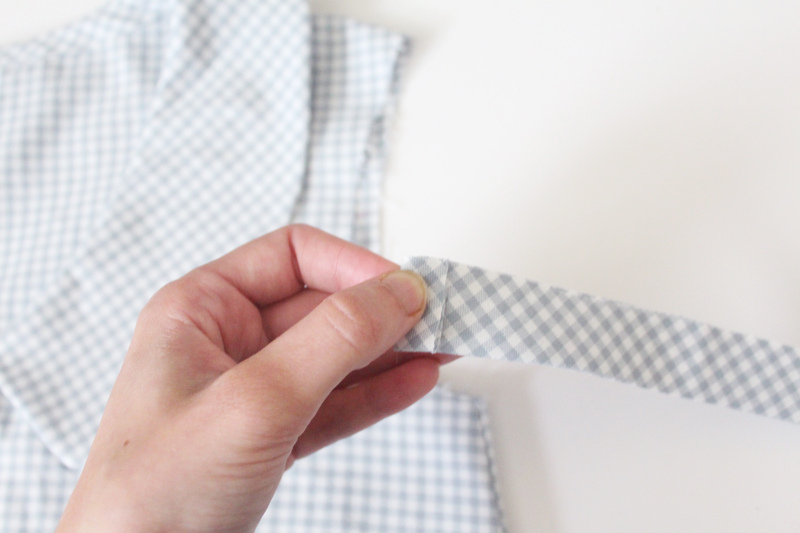 Do this on both the front and back pattern pieces. 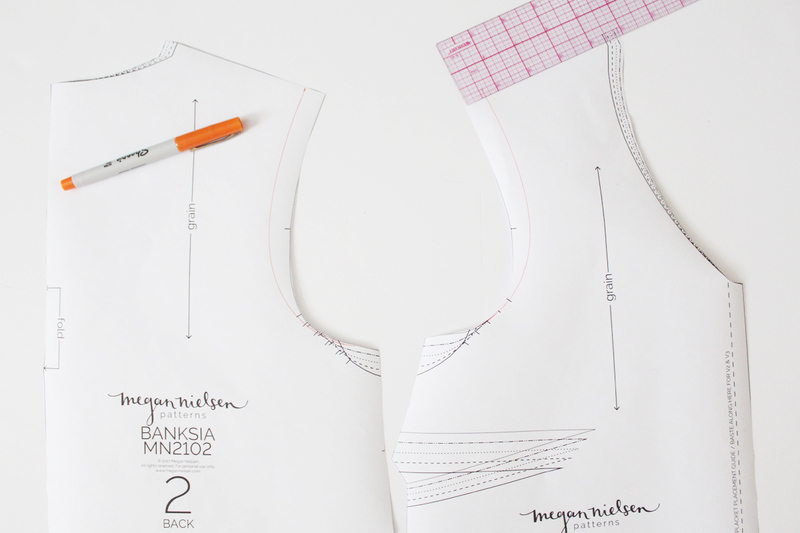 Then draw a new armhole line, blending from your new point down to nothing at the underarm. 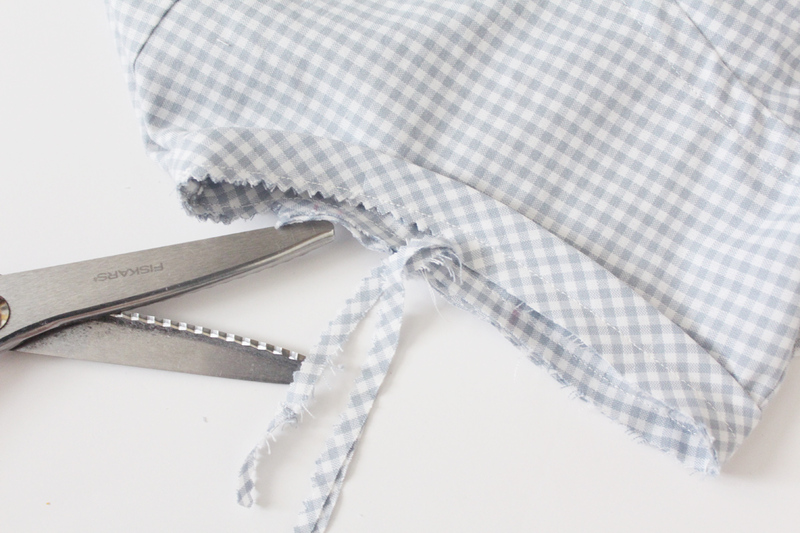 Cut along your new lines, and you’re ready to cut your fabric. 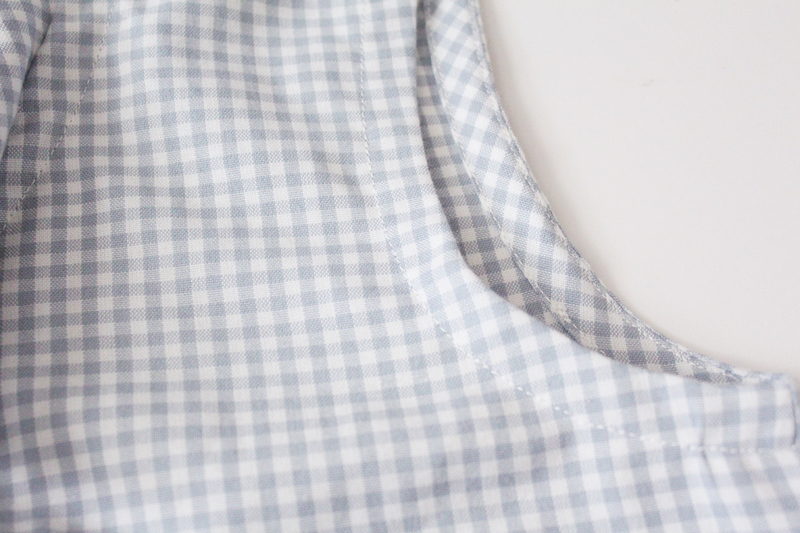 As far as finishing the armhole for a sleeveless top, there is a pattern piece included with the pattern for a bias facing, just cut out 2 more. But you can also use store bought bias tape if you would like. Here I’ll show you using the bias facing pattern piece. 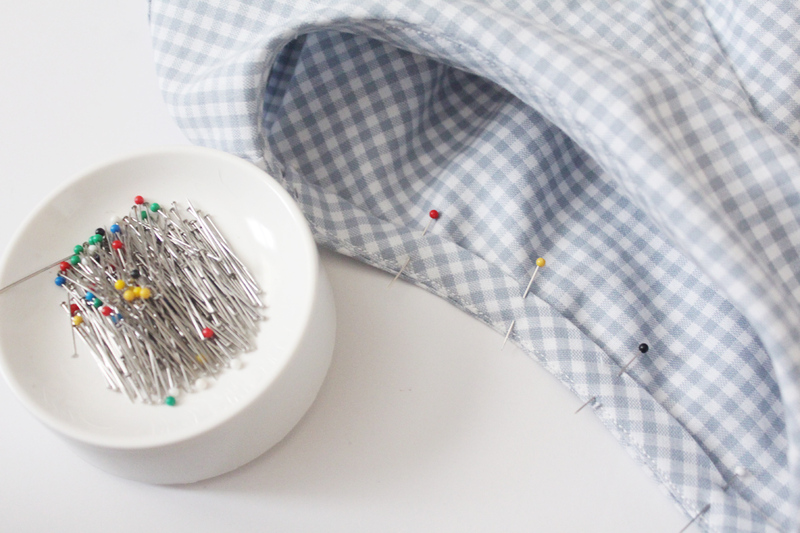 It’s the same method as finishing the neckline of the woven tee version (Version 1). 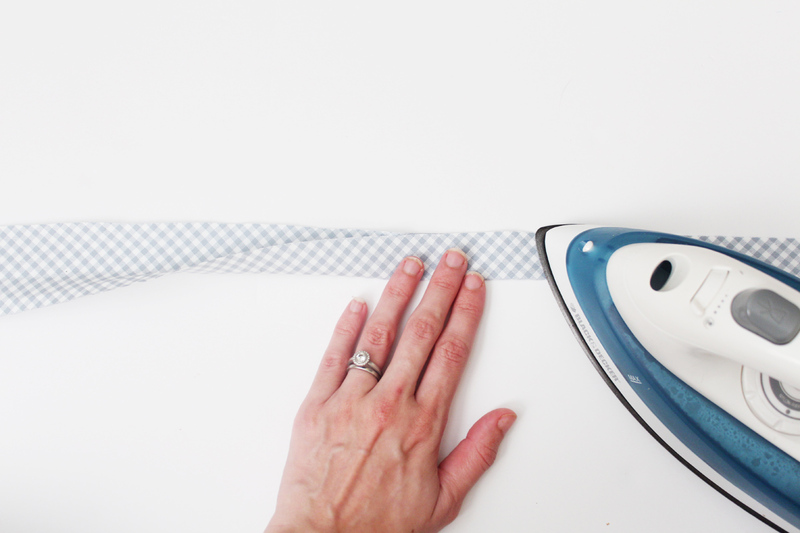 Start by folding your bias strip facing in half lengthwise and press. Fold in one end of the folded facing by 1/4” and press. starting with that folded edge, start pinning the bias facing to the armhole. 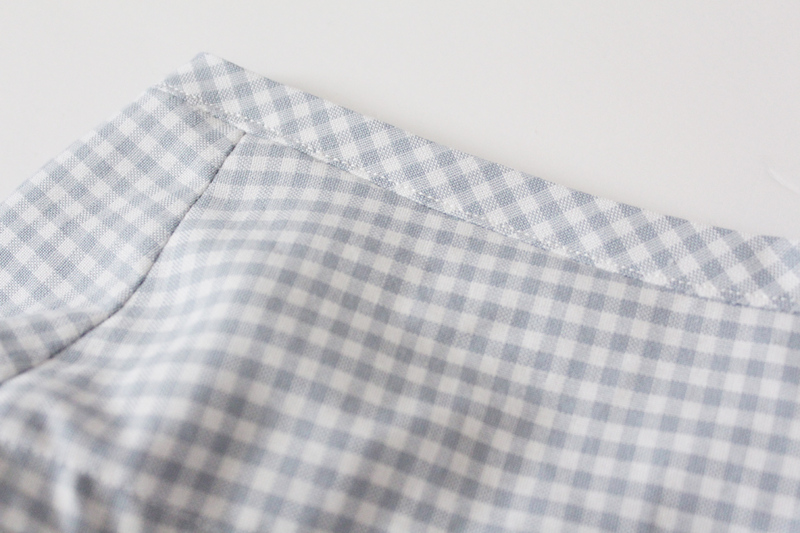 When you get all the way around and reach the folded edge, overlap by about an inch and trim the excess. Sew 1/4” from the raw edge all the way around. 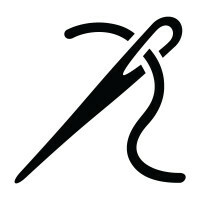 Then trim back the seam allowance (you can use our favorite pinking shear method to trim and notch at the same time!). 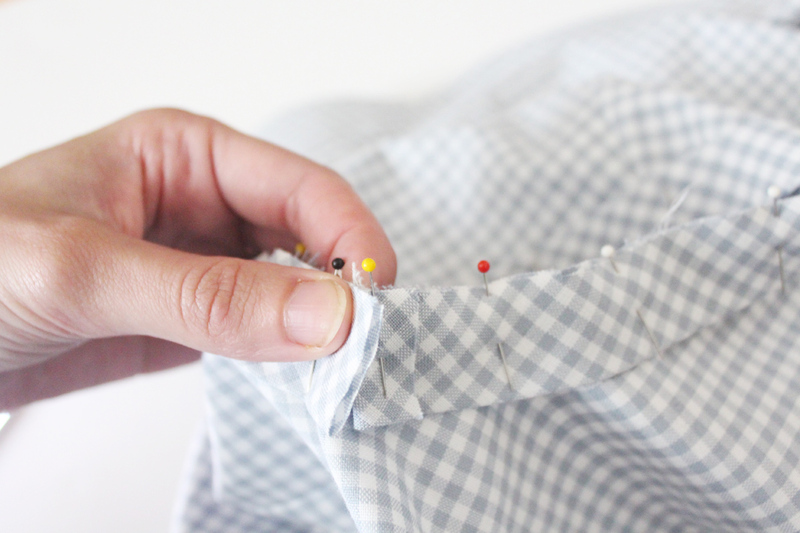 Press the seam allowance towards the facing and understitch. 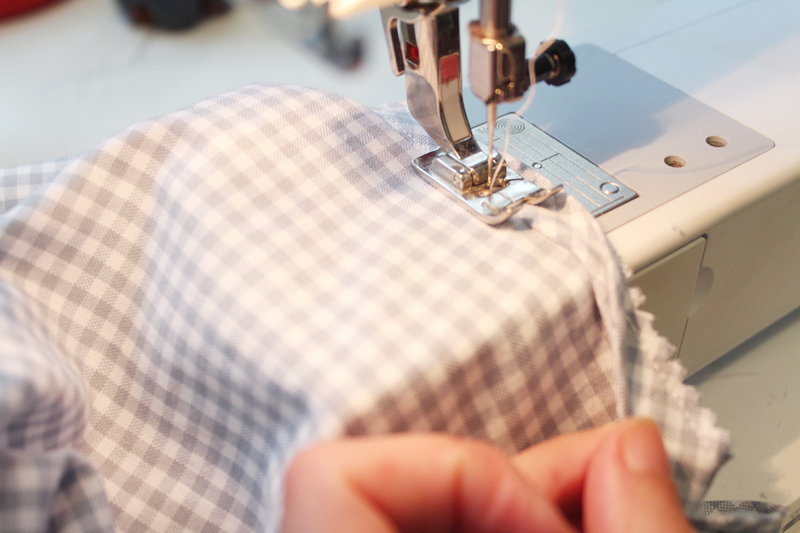 Understitching just means stitching the seam allowance to a facing, close to the seam, so that it does not roll to the outside when you are all done. Flip the facing to the inside, enclosing the raw edges. Press and pin. Topstitch close to the outer edge. I’m really excited to see all your finished Banksias…I feel like you’re making such a great range!